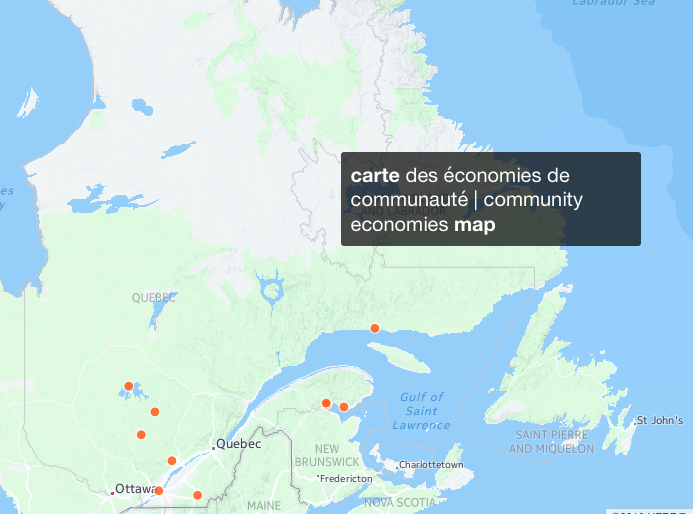 The Community Economies project seeks to contribute to the emergence of a political economy that is focused on practices of economic self-determination, on the idea that “another world is possible”, and that is dedicated to post-capitalist futures. It regroups activist-scholars who are working with the ideas put forth by Katherine Gibson and the late Julie Graham, geographers experts in feminist political economy. These amazing scholars – better known under the pen name J.K. Gibson-Graham – took on the Marxist intellectual milieu in the 1990s with their revolutionary ideas. In 1996, in the wake of conversations on the unstoppable forces of globalisation, J.K. Gibson-Graham published The End of Capitalism (as we knew it). They put forth a controversial argument: that the intellectual left, and in particular the Marxist tradition, has contributed to a crisis in anti-capitalist circles by insisting that capitalism is a unitary, hegemonic, globalising, all-engulfing system. That the project to understand the beast has produced a beast. That this way of understanding economics is alienating. That this idea of capitalism as a hegemonic system interferes with the anti-capitalist imaginary. 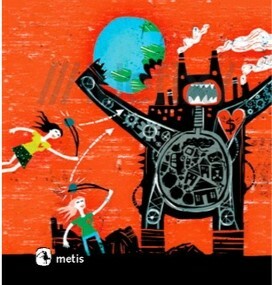 In 2006, in a second book, A Postcapitalist Politics, they introduce their concept of a diverse economy and analyse attempts at taking back the economy across the globe. In 2013, they publish Take Back the Economy, a popular education manual for communities to use in their efforts to do just that. Today, over 140 activist-scholars are networked in the the Community Economies Research Network.